Plumbing is one of the many wonders of modern technology, but if it’s not taken care of, it can cause a lot of problems in your home. We’re lucky to live in a time where we can count on the hot water in our showers and toilets actually flushing. 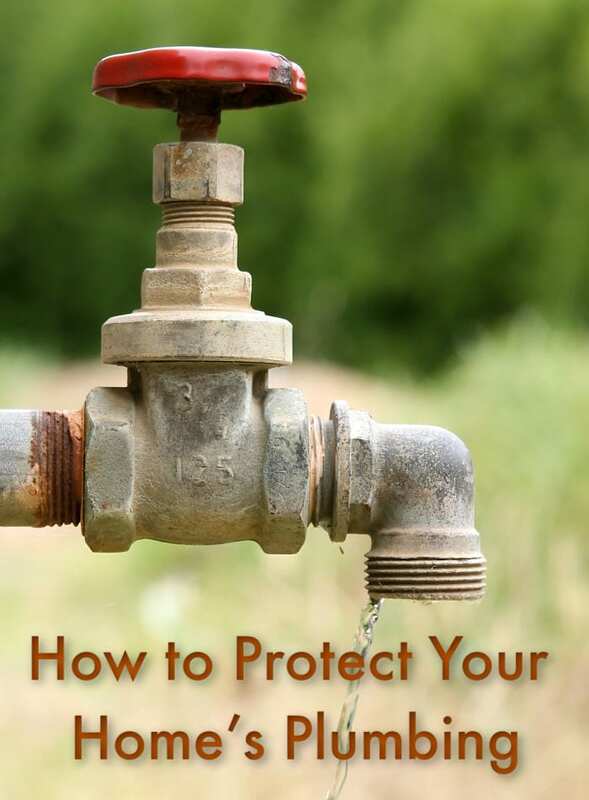 If you want to keep your bills low and avoid a plumbing catastrophe, you need to be proactive about the health of your home’s water system. 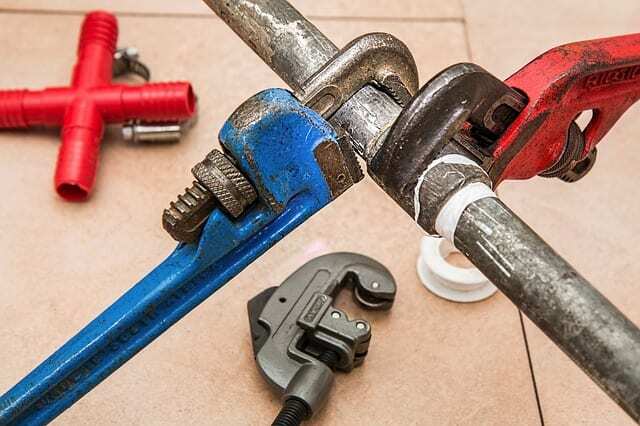 How do you know the best things to do to make sure your plumbing works well year after year? It starts with a lot of preventative measures. If you do run into a problem, it’s best to seek the help from High-Quality Plumbing Solutions & Services before things get out of hand. There are some things that are best left to the experts, but here are a few preventative steps you can take yourself. If you live in a colder climate, you need to get serious about pipe insulation. Basements and crawl spaces in your home are especially prone to freezing or water line problems. If your water lines are copper, this is even more of a threat. The best time to insulate your pipes is in the summer before temperatures start to drop. Nobody wants to deal with a frozen or busted pipe in the middle of winter. The good news is that pipe-insulation is affordable and easy. You can purchase insulation sleeves that stop condensation from appearing on your pipes, and you can do this yourself. If you don’t have copper pipes and instead your home has PEX (plastic), you might not need to worry about insulation at all. Does everyone in your home know what should and shouldn’t be flushed down the drain? While this usually applies to kids, you’ll be surprised just what gets flushed down the drain every day. Your home’s drains can’t handle thick papers, plastics, or any other debris. In addition, avoid pouring cooking grease or fats down the sink that can also create a clog. When in doubt, throw it out. While you probably don’t need to do this step frequently, it should be a part of your home maintenance routine. 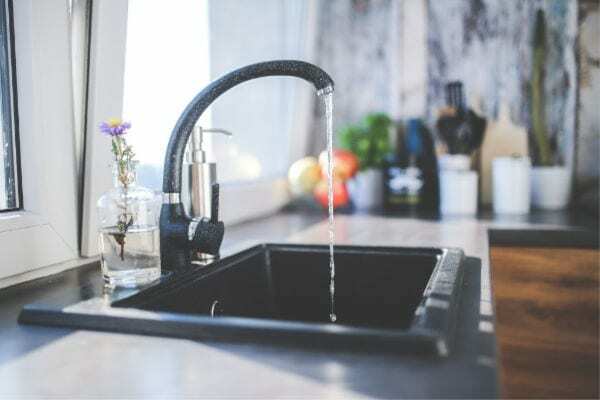 If you’ve noticed a water hammer problem in which you hear loud pipes when turning your faucets on an off, you’ll need to drain the plumbing. Similarly, if you’re preparing for the winter months, it’s a good idea to drain the plumbing, especially if you plan to leave your home unattended. How do you drain the system? It’s easier than you think, and you should be able to do this yourself without the assistance of a plumber. First, shut off the main water valve at the meter. Go from the top floor to the bottom floor opening the sink faucets to allow air into the system. Finally, once at the lowest level of your home, open the faucet in your laundry tub or the lowest sink. All the water from the above floors will drain out. You’ll go back upstairs and open the shower faucets and flush the toilets. Once the water stops coming out, you’ve successfully drained the plumbing system. This will keep your system running smoothly and will prevent any damage if you leave the home unattended for a period of time. Finally, even though it’s tempting, avoid any chemical drain cleaning products that can erode your drainpipes. These are more of a band-aid than a solution. While they might solve the problem right now, they don’t take care of larger clogs, and you’ll likely experience the problem again shortly after. These products eat away at your pipes slowly but surely, and they can lead to leaks. It’s a smarter option to hire a professional if you’re experiencing a severe clog or use a drain snake to clear it yourself. Though those chemicals seem effective, you’re making the problem worse and risking your plumbing entirely. Protecting the plumbing system in your home is an essential part of keeping your home in top shape. It’s easy to take running water for granted until it stops functioning properly. Luckily, a few easy steps like the ones above will go a long way towards keeping your pipes clear.